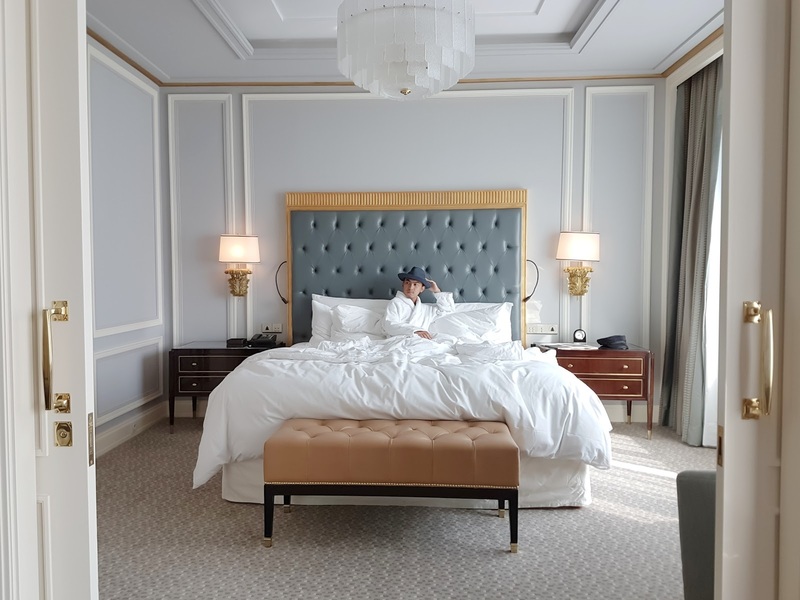 DELUXSHIONIST #STAYCATION AT FOUR SEASONS HOTEL JAKARTA - We love the short getaway, a sometimes we love to stay out of our home for a little while. Whether go on a day or two trips to nearest town, like when you reside in Jakarta, you can go to Bandung, Bogor, or Pulau Seribu, or simply staycation at one of the finest luxury hotels in town, practically do nothing for the sake to feel the experience. 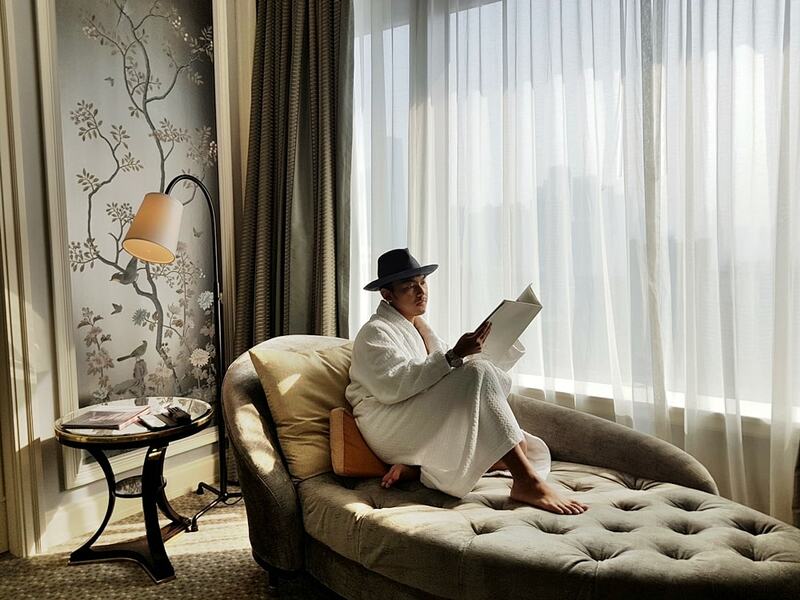 But for the other person who on the go for business and leisure, let's check out what's Four Seasons Hotel Jakarta has to offer, from all suites room to everything you need to know about the property. Let's talk about the room since they provide you will all new suites room so it will guarantee of the spacious hotel room, with very lavish furniture and interior design. The Art Deco vibes strong in their Library, The Great Gatsby mood at their Nautilus Bar, the French-style decor at La Patisserie, and London 20's classic luxury interior design with Italian marble bathroom in the guest suites, even when you to the pool area, there are some palm trees that evokes the atmosphere of Middle Eastern's like an oasis. So it's like a mix of everything, with Indonesian touch of its artworks. How wonderful is that? I believe that your stay would be as memorable as mine. The next morning I had a breakfast at Palm Court because I love to eat at the restaurant (or you can say that I am a buffet person ;p); Fresh tropical fruits, sorted bakery, Indonesian dishes, fresh salad, anything grilled fresh from the kitchen, even a cold cuts. Unfortunately, I didn't get a chance to check their Dolcetto, and Alto Restaurant & Bar, the reasons to come back right? 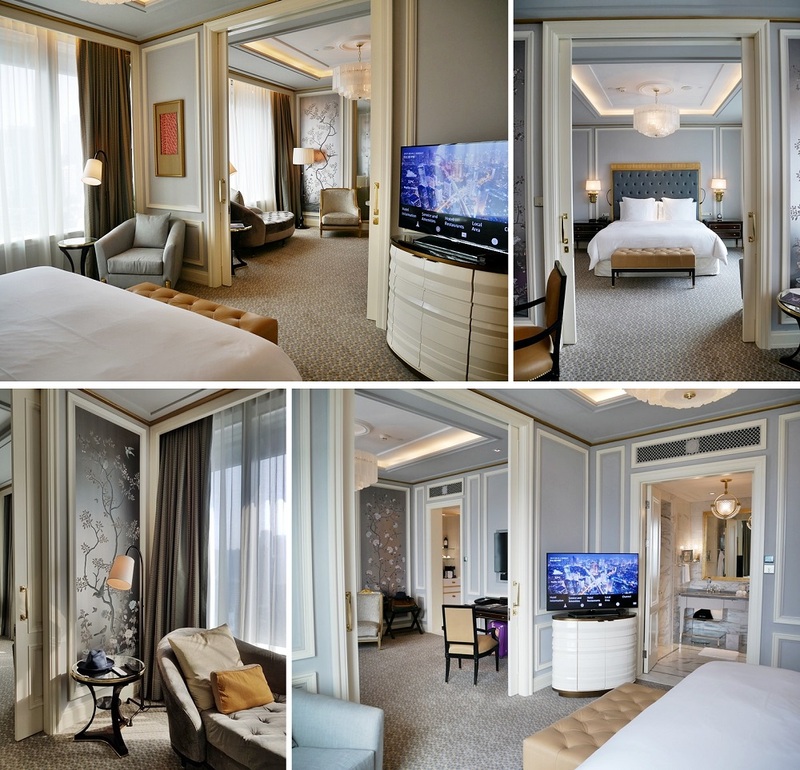 "Four Seasons builds on its 20-years heritage in Jakarta with its striking new, all-suites luxury hotel. The award wining contemporary architecture designed by the atelier of New York-based interior designer Alexandra Champalimaud, a member of the Interior Design Hall of Fame, the 125 guest suites at Four Seasons Hotel Jakarta are spacious, comfortable and highly functional.